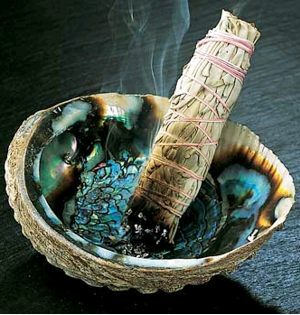 Sage is a very old and traditional tool to cleanse people, places, and things of energy. This is done for many varied reasons and we are happy to explain to you the steps involved in doing a cleansing. For this purpose we offer dozens of varieties of sages and sage mixtures as well as abalone shells, feathers, fans, and kits. We have one of the widest selections in Utah, including locally grown and harvested, so look no further than The Hidden Sage for all of your sage needs! 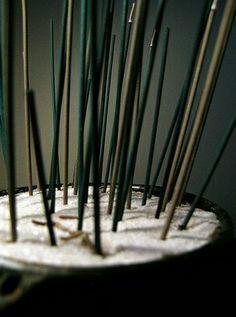 Incense is a wonderful tool whether you are using it for aroma, positive energy, spell work, or just setting a more magical atmosphere. 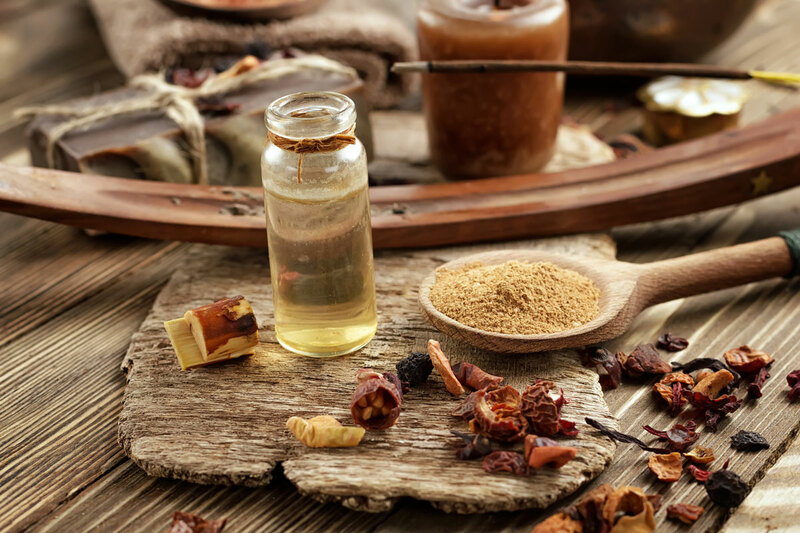 We offer a number of different brands of packaged incense and also provide dried herbs and the tools needed if making your own incense is what you are after.